The beautiful scarf is a must-have accessory for summer days! 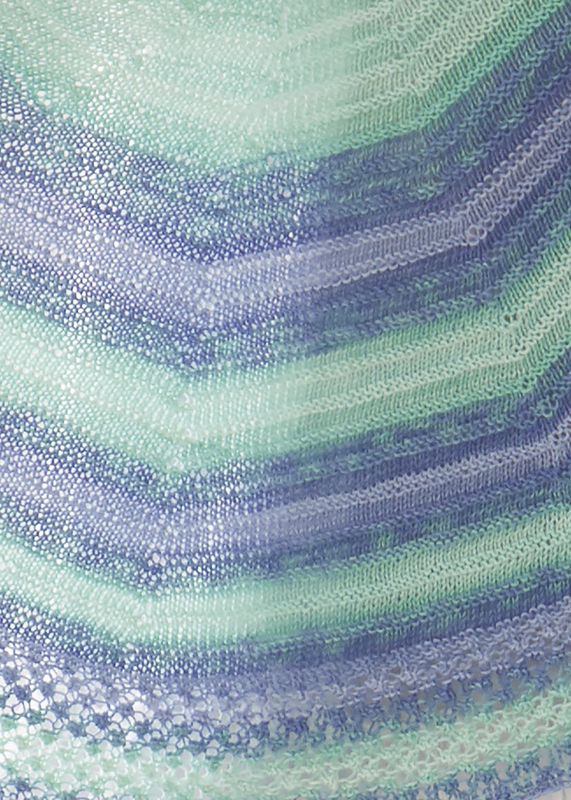 The adorable color gradient of Tahiti comes through the great pattern mix particularly well. The fringes give this accessory that certain something and the color gradient "pool" already makes you think of summer and sea. Whether on vacation, by a walk in the city or when you just relaxing at your garden, here you have already found the perfect companion that you would prefer not to put off.